Vaughn Sherman was born and educated in Seattle, Washington. After working as a fisheries biologist in Alaska and Washington State, he was recruited by the CIA and served as an operations officer for more than twenty years, mostly abroad. 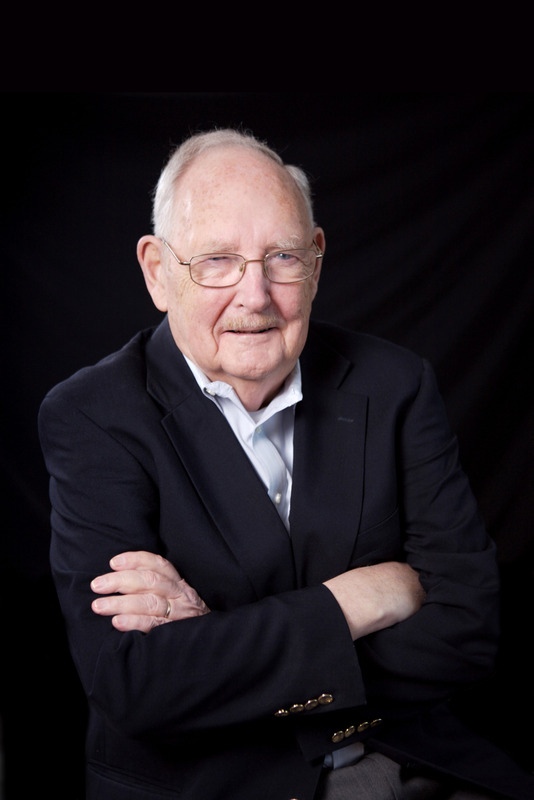 Taking early retirement due to an illness in the family, Vaughn became involved in numerous community activities, mostly involving the governance of non-profit agencies and community colleges. He and his wife, Jan Lind-Sherman, live in the Pacific Northwest. In 2011 they founded Patos Island Press LLC, a small press that published two books in 2012: Walking the Board Walk provides guidance on nonprofit board governance; and Memoirs of a Master Marine, the autobiography of Holger Christensen as told to Vaughn. 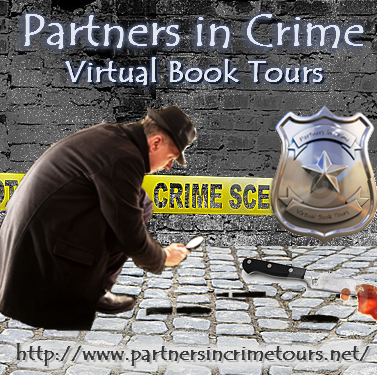 Additionally, Vaughn’s novel based on his CIA career, Sasha Plotkin’s Deceit, was released by Camel Press in August of 2012. That I’ve retained my youthful enthusiasm for boats. I still run a fast boat on the Strait of Georgia, taking visitors into the San Juan Islands, catching and cooking Dungeness crab for a treat when we get back to shore. In 1999 ACCT published a small book I had written. I was 65 years old. 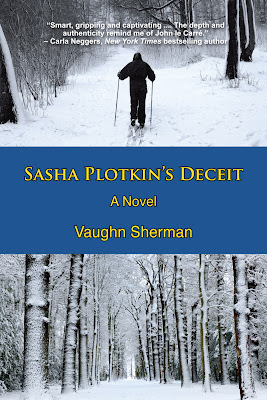 Did you learn anything from writing Sasha Plotkin's Deceit and what was it? Yes, indeed, there are such things as muses. I was surprised many times while writing the novel that characters took over and wrote about themselves. Muses are not just mythic. Mine was mystic! For those who are unfamiliar with Sasha Plotkin, how would you introduce him? A bright, able, multilingual Soviet KGB officer who is seriously conflicted about loyalties toward political powers. If you could introduce Chris Holbeck to any character from another book, who would it be and why? George Smiley, central character in five of John le Carré’s novels and a minor character in others. Like Chris Holbeck, Smiley worries more about the intentions and psychology of people who are his targets than he does about the exact type of weapon he carries and how many rounds per minute it will fire. John Sanford, author of the Prey series of police/crime books set in Minnesota. He has the best ear for realistic dialogue that I know in the mystery/espionage game. Don’t compare your writing to that of the great writers or your current favorite. Be sure you’re writing in your own voice and be proud of it. Picking wild blackberries in the logged-off foothills of western Washington. A few days ago. I cry watching many movies, at sadness, at romance, and at simple beauty of any nature. At a beach home on the Strait of Georgia north of Bellingham, Washington, where I enjoy nature much of the year and do most of my serious writing. It is 1972, and the Soviet Union has succeeded in planting a mole in the top echelons of the Central Intelligence Agency. Three years earlier, CIA officer Chris Holbeck took part in a failed mission to engineer the defection of a Soviet KGB officer who may know the mole’s identity. His name is Sasha Plotkin. When they were both stationed in Stockholm, Sweden, in 1969, Chris and Sasha connected on a personal level. Chris was excited to find a KGB officer interested in changing sides. Then, on the day of the Soviet agent’s defection, Sasha was a no-show. Chris would soon discover the full extent of Sasha Plotkin’s deceit. Now Sasha has resurfaced and wishes to make another attempt to defect. To Chris’ dismay, he is the only CIA officer the man will consent to deal with, even though their once close relationship is now riddled with mistrust. Chris’s wife, Lisa, has sworn to leave him if he abandons her and the family for one more perilous mission. His alluring young colleague Bisan seems determined to seduce him. Despite the risks to his life and his marriage, Chris answers the call of duty. If Chris succeeds in transporting Sasha to the United States—come hell or high water—will the Soviet agent reveal the true identity of the mole? One thing is certain: the lives of the two men will be forever changed. 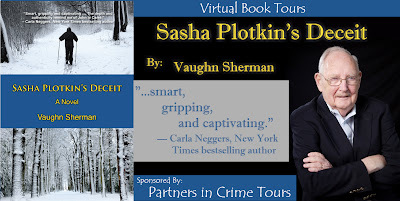 Vaughn Sherman’s well written Sasha Plotkin’s Deceit takes an amazing look into the world of espionage and the effects it has on a CIA agent’s family. This great spy novel takes place in the 1960s and it is not at all Hollywood-influenced. When CIA officer Chris Holbeck meets Sasha Plotking at a bash hosted by the Swedish Foreign Office’s Chief of Protocol Peter Palmstjerna, they automatically detect each other as companions even though they are on opposite sides. A friendship is born and Plotkin asks Holbeck to help him defect. Holbeck organizes the escape but Plotkin no-shows. The American soon learns the extent of the Russian’s deceit. Three years later, Plotkin asks his old friend to defect again. Will it be a success this around? Will Holbeck finally get the clues that will lead him to the true identity of the mole within the CIA? Once readers dive into this novel, they will recognize that the storyline is a fast-paced espionage thriller. The plot is character driven and takes it back to the Nixon Era where it was a much more dangerous time. Author Vaughn provides richly textured and realistic accounts of a CIA agent trying to make a KGB officer defect. 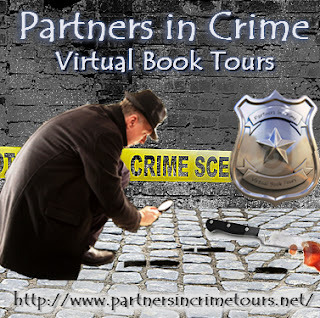 Vaughn’s vast knowledge of the genre and the fact that occurrences include real operations of the CIA and true events of the Cold War, it made the story authentically real. The plot delivers a dramatically-inclined storyline through its emotionally-driven characters and builds a one-of-a-kind climax. Sasha Plotkin’s Deceit is a triumphant story that is a must-read for not just fans of the spy genre, but for everyone. Thank you Vaughn for making this giveaway possible. 1 Winner will receive an E-Copy of Sasha Plotkin's Deceit by Vaughn Sherman. Phenomenal review, interview and post. Thank you. Very interesting interview, thoroughly enjoyed. Thank you for sharing. Good book to learn more about the cold war.